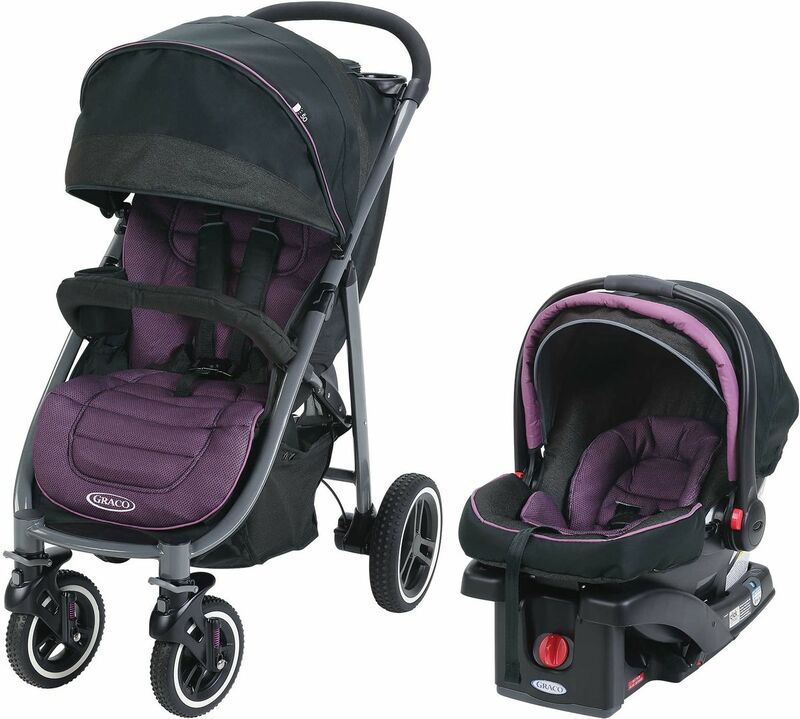 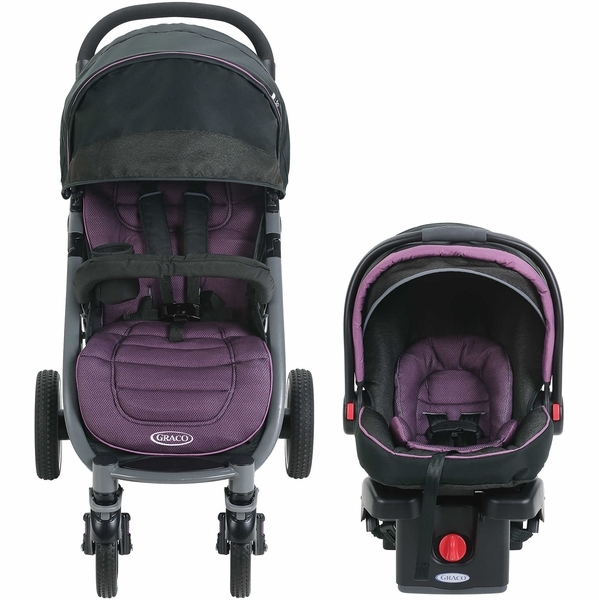 Graco's Aire4 travel system bridges the gap between in-town errands and off-road adventures. 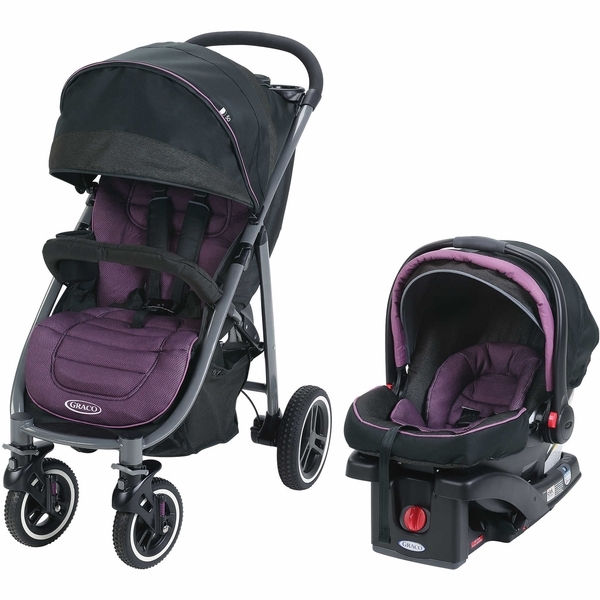 It includes Graco's top-rated SnugRide Click Connect 35 infant car seat. 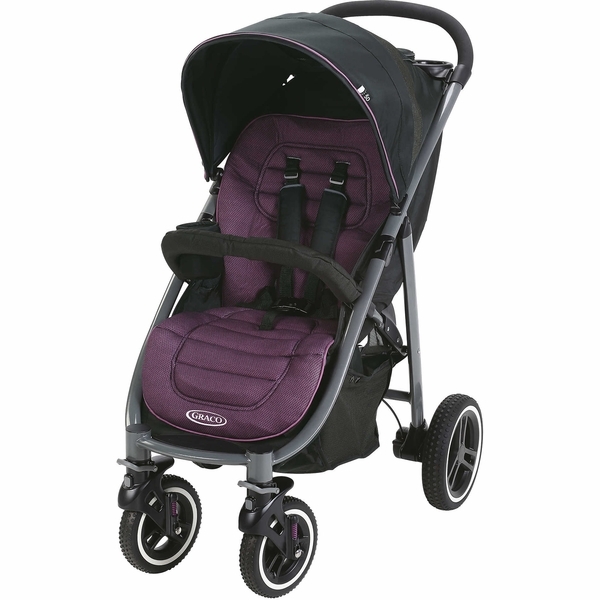 Enjoy upgraded stroller performance features like never-flat tires with suspension for smooth strolling, an extended UV 50 sun protection canopy and tech fabrics and reflective material for visibility in low light. 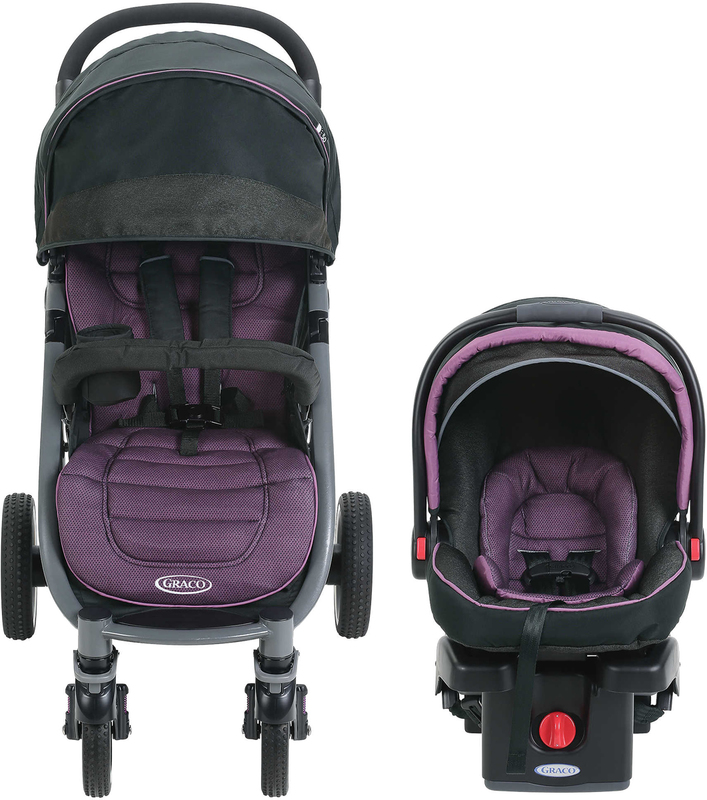 It's designed for lightweight convenience with Graco's signature one-second, one-hand fold and is extra-comfortable for your growing child, with a multi-position reclining seat that flips up, creating a cozy infant bassinet. 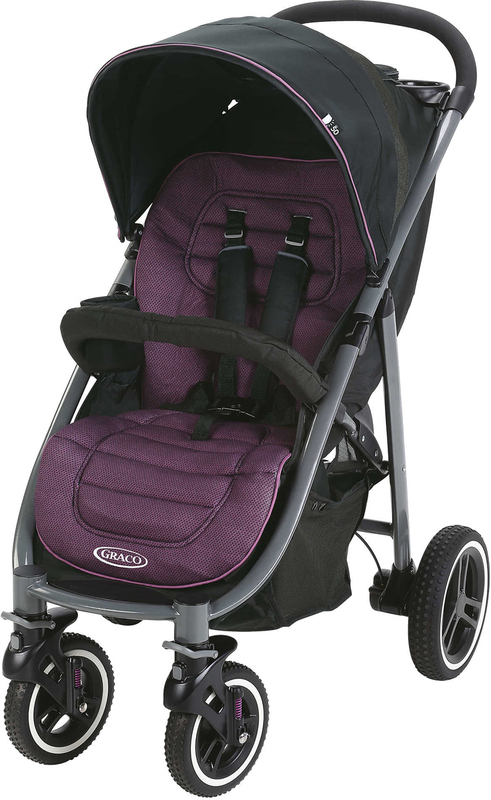 It's upgraded style, performance and comfort for both you and your child!